Sometimes an otherwise perfect hardware experience is ruined by a bit of bad software. Launchers can make or break your phone experience, and a lot of OEMs continue to ship otherwise fantastic phones with a lackluster homescreen. Thanks to the fine folks at TeslaCoil Software, though, that's no problem. Nova Launcher is always there to provide a pleasant, performant, and customizable experience. The Prime version of the app is usually $5, but we've teamed up with TeslaCoil Software to give 50 lucky readers a free code. In a recent video list, we admitted that Nova Launcher is one of our favorites, and there are a lot of reasons for that. For one, it's simple and straightforward. Nova doesn't pack in a bunch of extra useless features or try to reinvent the wheel. There aren't any weird new slide-out panels, shelves, or misguided widgets. It's just a simple stock-ish launcher. We could go on, but I'll let the video speak for itself. Nova is the most popular 3rd party launcher on the Play Store for a reason. And, win or lose, it's well worth your consideration. 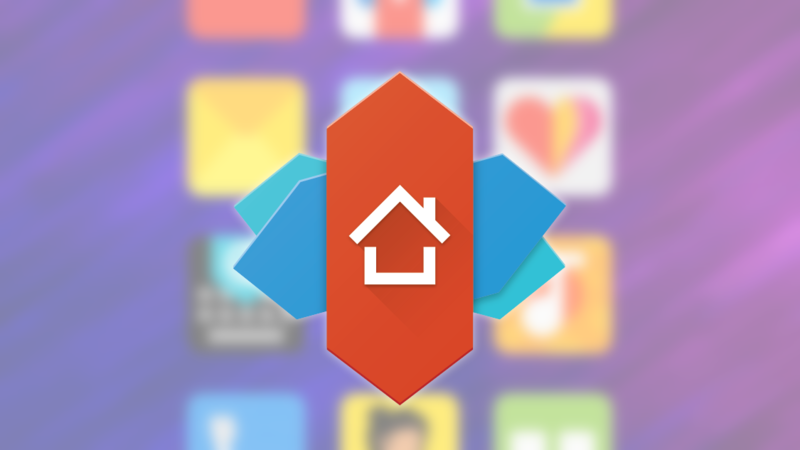 Nova Launcher has a free version for you to try in the meantime, but the upgrade to Prime brings lots of extras. You get gestures, unread counts, custom drawer groups, app hiding, icon swipes, and more scroll effects. If Nova Launcher Prime sounds like it might be your style, then this giveaway is for you. The details for entry are just below. To win one of 50 free Google Play codes for "Nova Launcher Prime" just leave a comment below. We'll select the winners on Sunday, October 1st. Good luck!